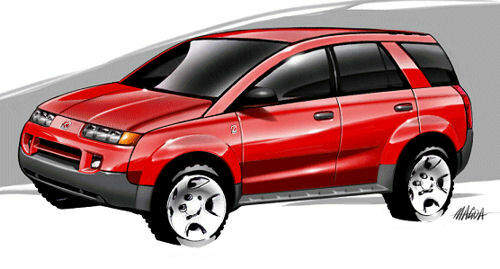 Im still driving my 2005 Saturn Vue 3.5V6 FWD. It only has 43k plus miles on it since I bought it new. Rate the quality of this post and help rerunjas reputation points. Click the reputation button near the bottom left corner of this message box. Thank you! Rate the quality of this post and help princess6365 reputation points. Click the reputation button near the bottom left corner of this message box. Thank you!